He Was Eaten Alive By An Anaconda. He Explains Why! 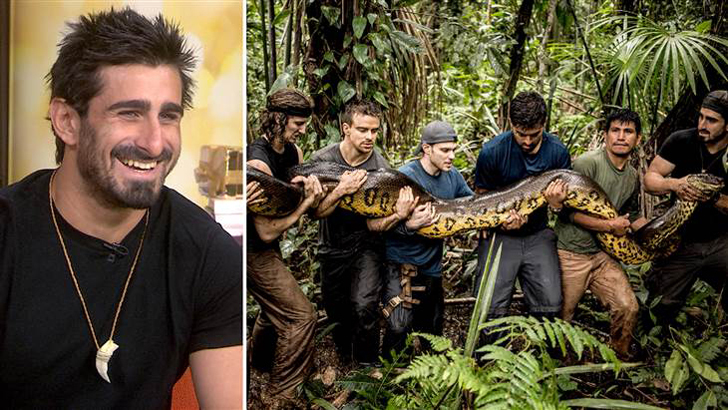 Eaten Alive is a Discovery’s program that will show how a conservationist, Paul Rosolie, was eaten alive by an anaconda. The aim is to raise awareness of the destruction of the Amazon. The program received a lot pf criticism, but Rosolie claimed he protects animals and the ecosystem, and that the snake did not get hurt at all.